To almost every Vietnamese as well as foreign tourists, Da Lat is no longer a strange name. 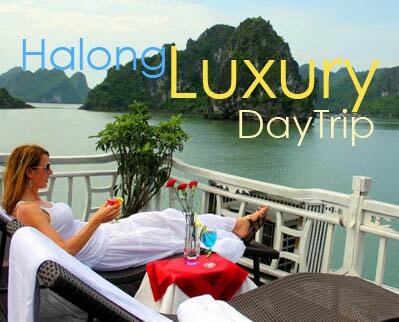 It has become one of the most famous and attractive destinations mostly to relax and enjoy the unique weather that can never be found elsewhere around Vietnam. Coming to Da Lat city, visitors will have a chance to discover many beautiful and glamorous places such as Langbiang mountains, Phuoc Linh Pagoda, Xuan Huong Lake, Domaine de Marie Church, The valley of Love, and so on. 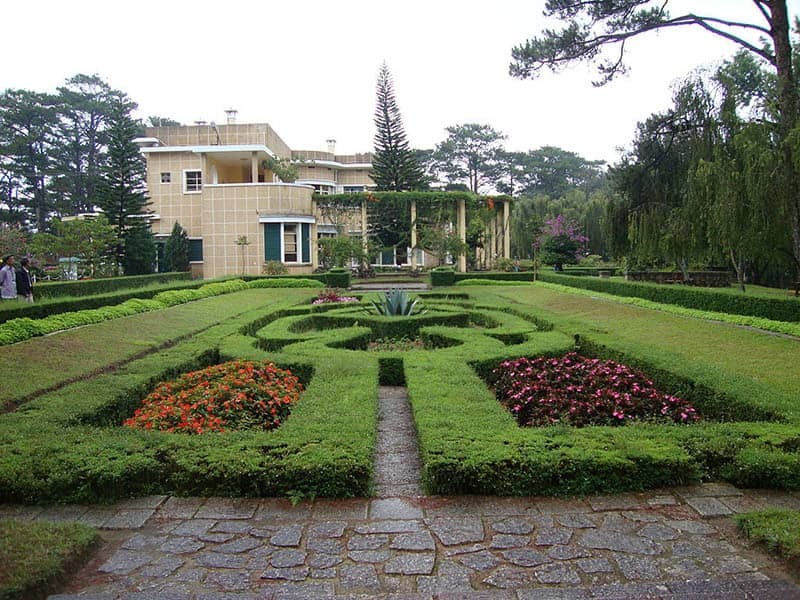 Of all those landscapes, Bao Dai Summer Palace should be included in your must-go list in Da Lat. Bao Dai is the last emperor of the Nguyen Dynasty in Vietnam’s feudal regime. When mentioning about Bao Dai Summer Palace, there are, actually, three palaces which are the First, Second and Third Palace, all are located in Da Lat City, a charming romantic paradise. However, the third palace is much more famous and beautiful than the other two ones, so people usually call it Bao Dai Palace for shortening. 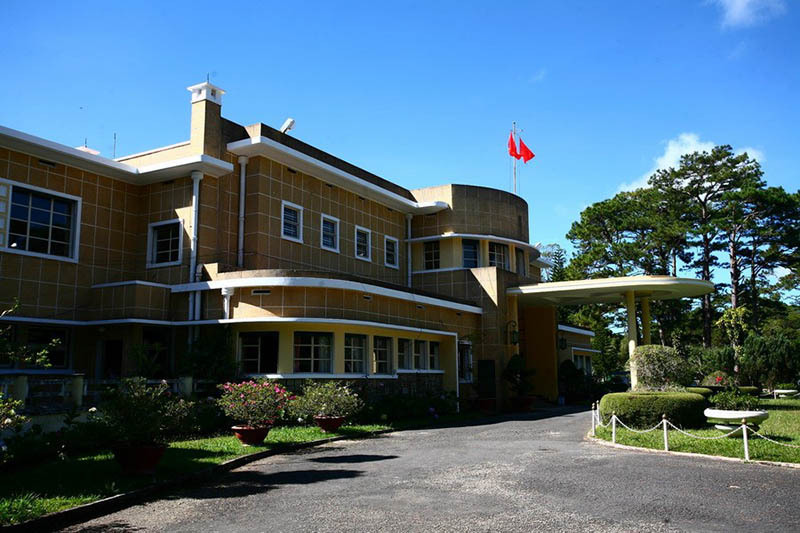 The Palace III (Bao Dai Palace), built from 1933 from 1938 by a French architect and Vietnamese architect Huynh Tan Phat, is located on Trieu Viet Vuong Street, Da Lat city in Lam Dong Province. It takes 1 hour flight from Ho Chi Minh City or about 6 hours driving from Ho Chi Minh City to reach Da Lat which is the most common mean of transportation. If you are a trekker wanting to discover this paradise by yourself, you can also go by motorbike with your friends. However, since the location has many narrow paths and it is higher the normal plain, you should be more careful and pay attention when driving. The entrance fee to Palace III is quite cheap with only 25.000 VND for adult or child over 1.2 meters high. So, you don’t need to worry about the expenditure but just pick up your backpack and go. During the reign of King Bao Dai, The Palace III was used as a holiday villa in the summer. After the resignation of Bao Dai, it was for resting of Vietnamese Governors. 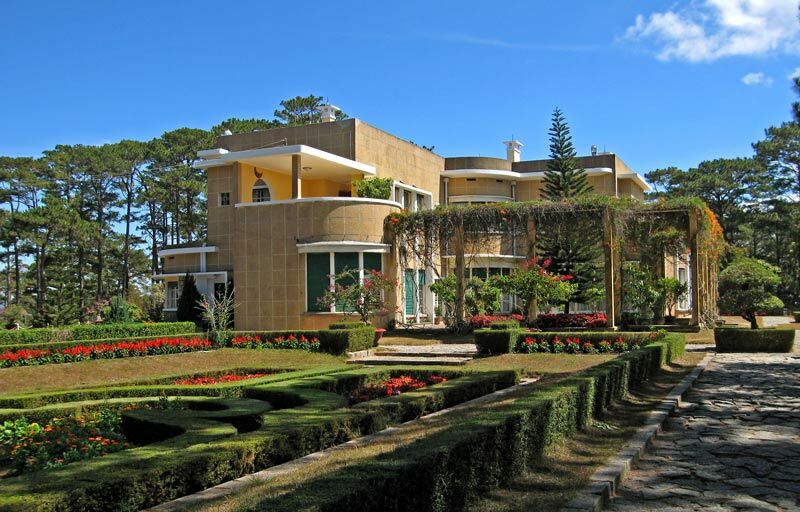 Thanks to the amazing gorgeous French-influenced structure, the palace has been one of the most beautiful architectural works in Da Lat with a harmony between pine forests and parks, Thuong Uyen royal garden, Ai An Forest and a small lake creating a one-of-a-kind landscape which is truly extraordinary. Bao Dai Summer Palace was designed with 25 rooms using a system of well-disposed flat roofs. After entering the main entrance of the palace, you will feel the fresh air and the tranquility right then thanks to the little lovely garden in front of the palace together with the cool temperature there. The palace has two floors. The ground floor was for parties and meetings with foreign guests and government officials. 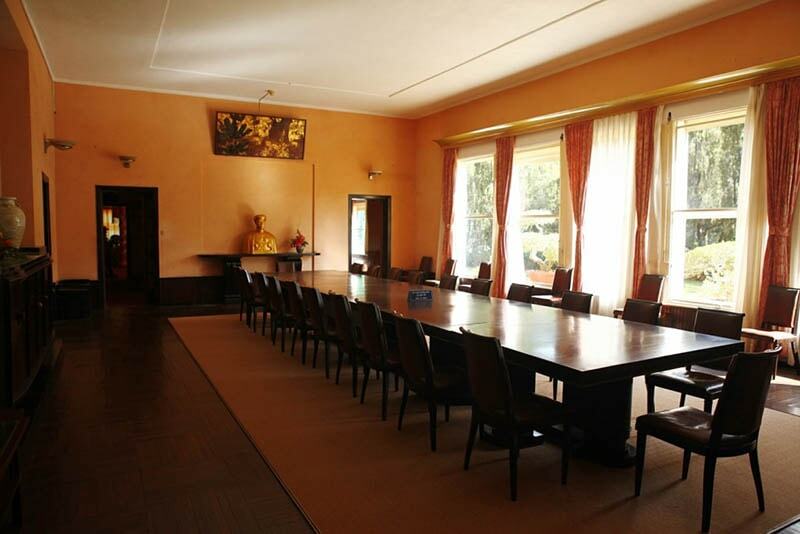 There also includes working rooms, Bao Dai’s office, a library, rooms for entertainment and a large dining room. Compared to the other two palaces at the moment, The Palace III is the most remained architecture with many precious objects of King Bao Dai displayed in the reception room. One of the important present is a painting on Angkor Wat by Cambodian King Shihanouk as well as three tiger skins and an elephant’s tusk hunted by himself. 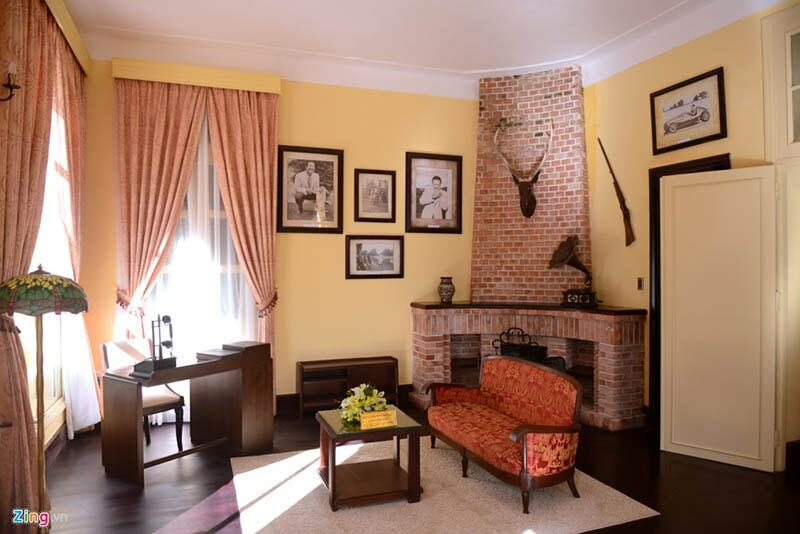 Coming to the first floor, you will find out that this floor is mainly used for resting when there are only bedrooms and relaxing rooms of the King Bao Dai, Queen Nam Phuong and their princes and princesses. What’s more, near Bao Dai’s bedroom stands a brilliant tower called Vong Nguyet (waiting for the moon). From there, you can have a general view of the garden and of the palace. That’s why King Bao Dai found it was such an appealing place to relax after hard working. That’s nearly everything about King Bao Dai Summer Palace or the Palace III. Visiting the palace, you will have some time to rest and refresh your mind thanks to the warm space and the amazing beauty of the whole structure. If you are a citier and you find so breathless living in the crowded working place, this one will be a perfect choice for you to ease your mind and let those stress out.